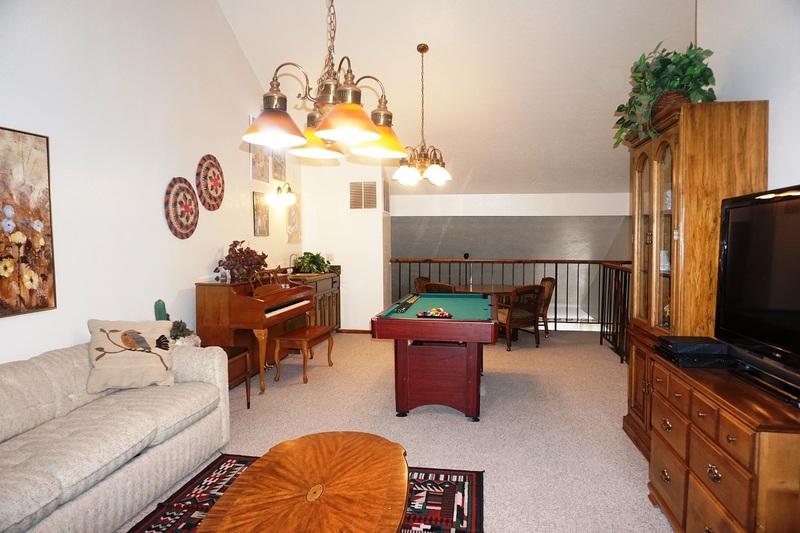 Townhome 72 is a two level unit with a ground level entry. 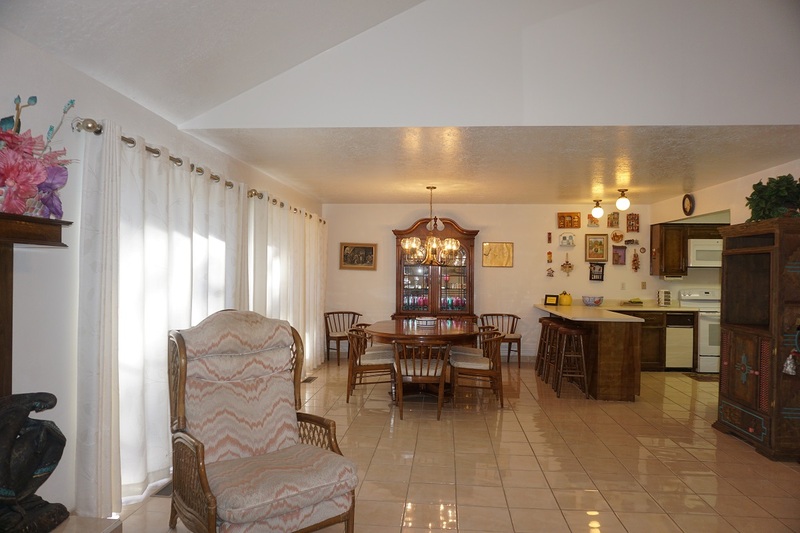 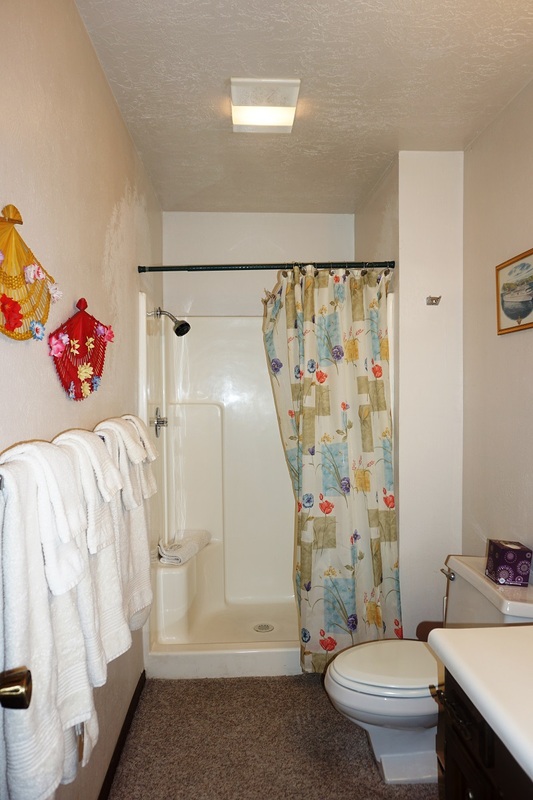 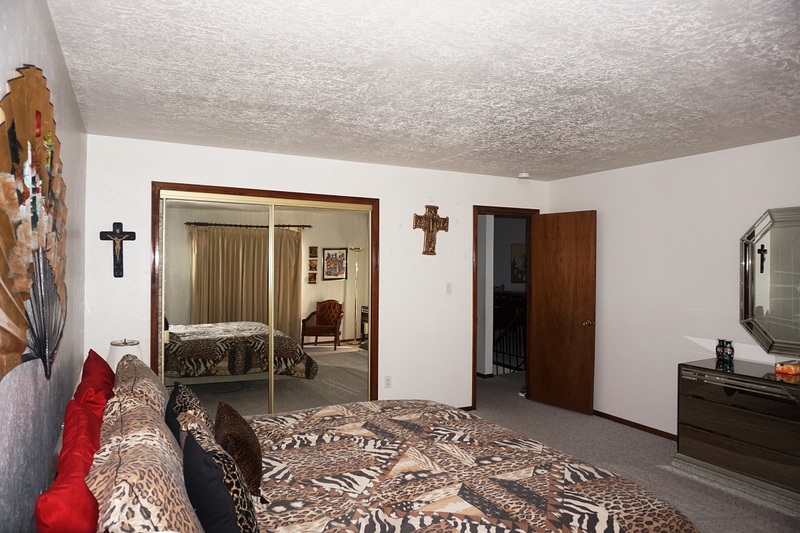 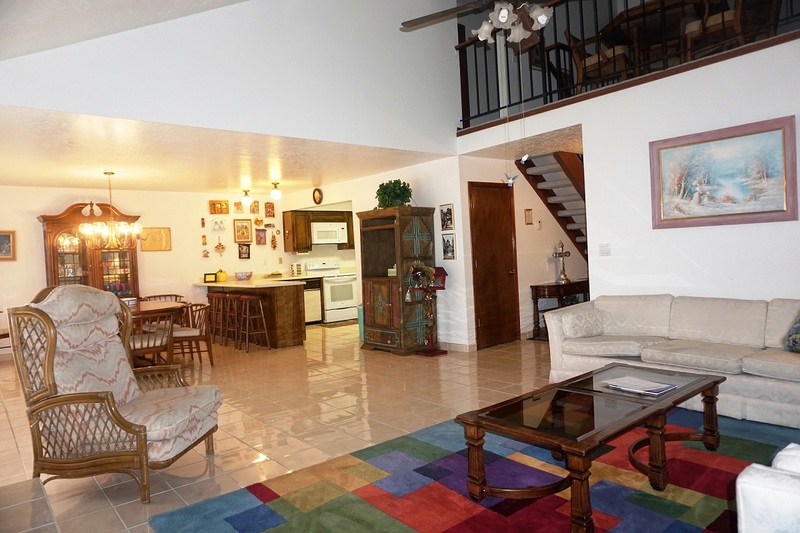 This unit has four bedrooms, a loft, and four bathrooms. 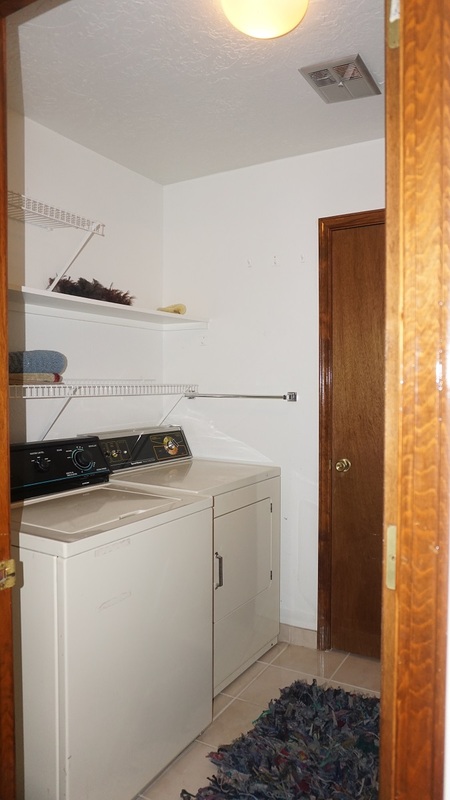 Unit has a Maximum occupancy of 10 people. 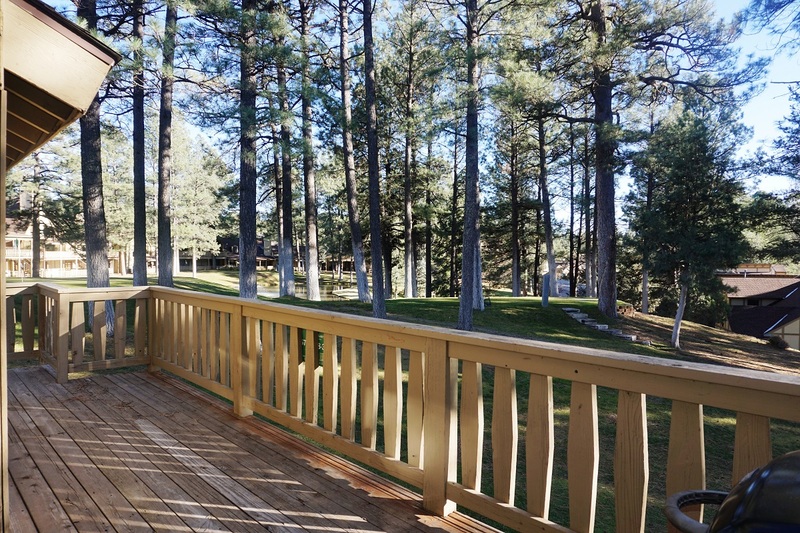 This home has a view of the #2 Tee box and the #1 and 11 Hole on the golf course. 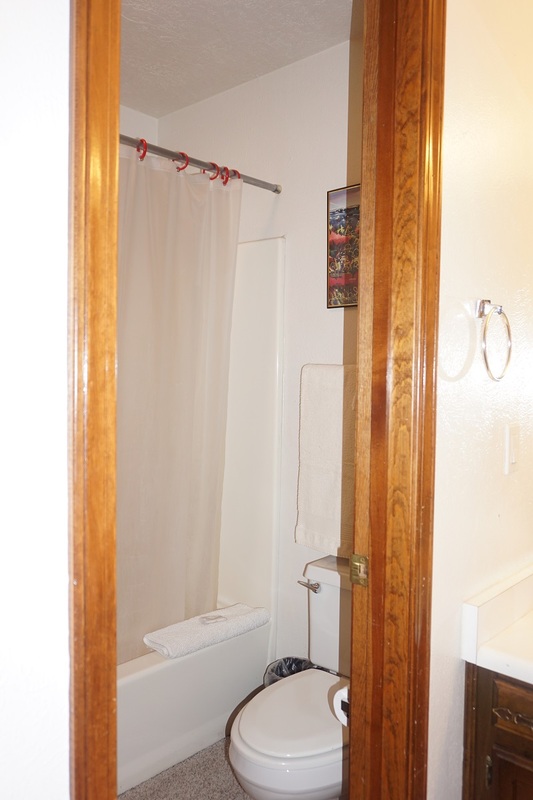 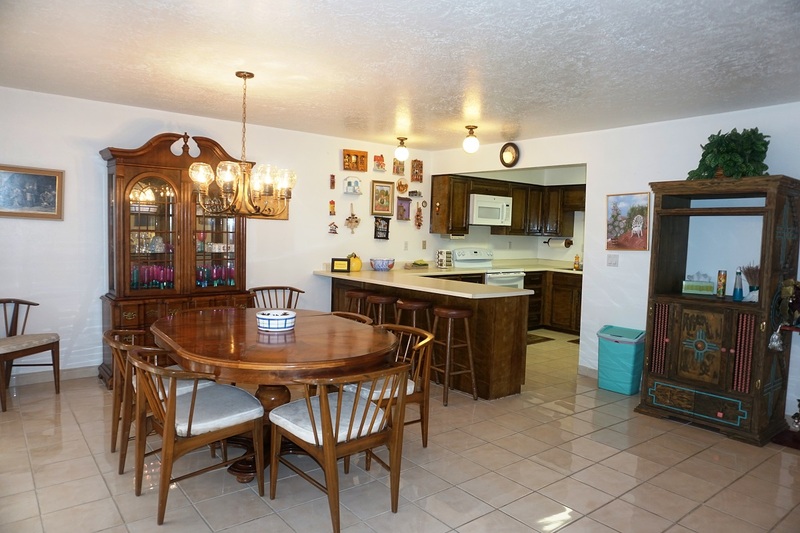 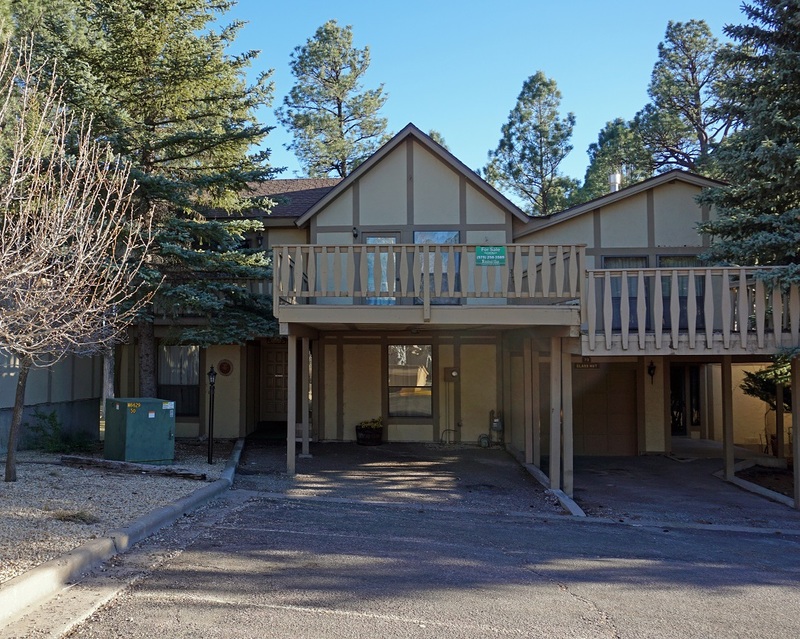 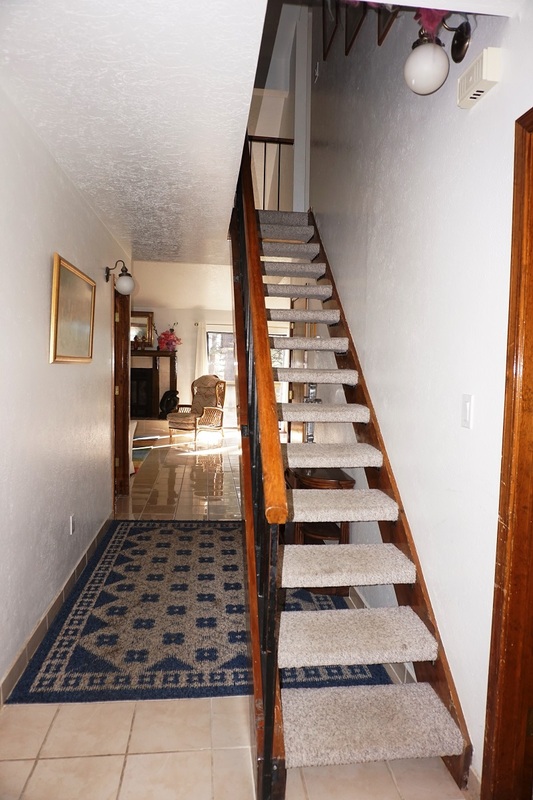 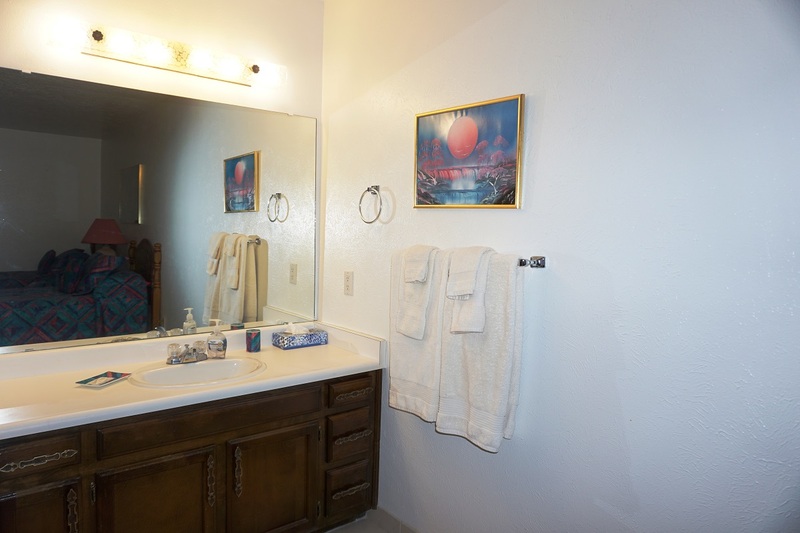 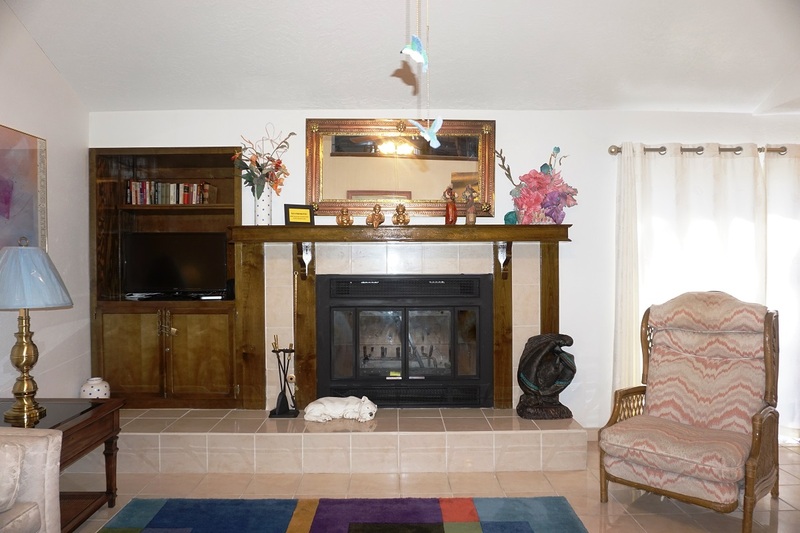 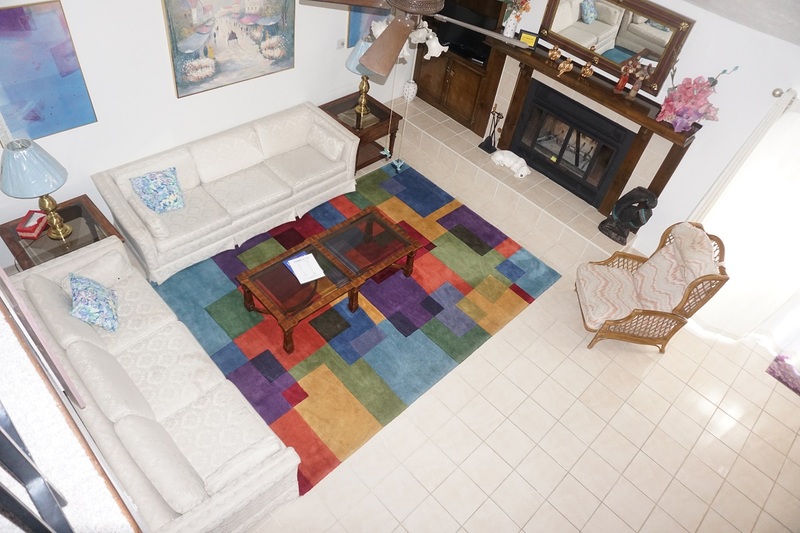 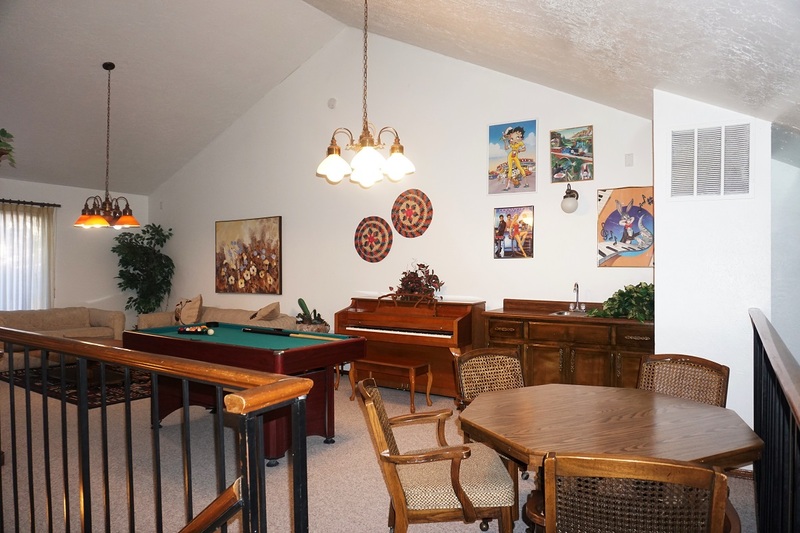 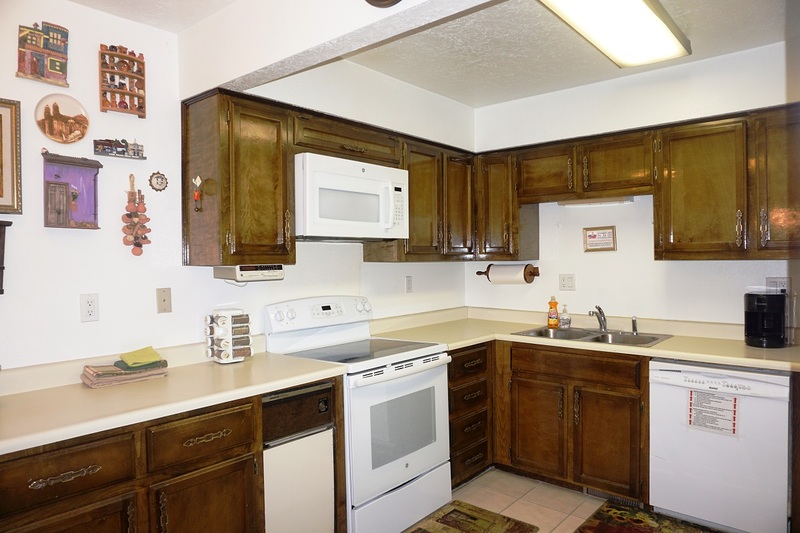 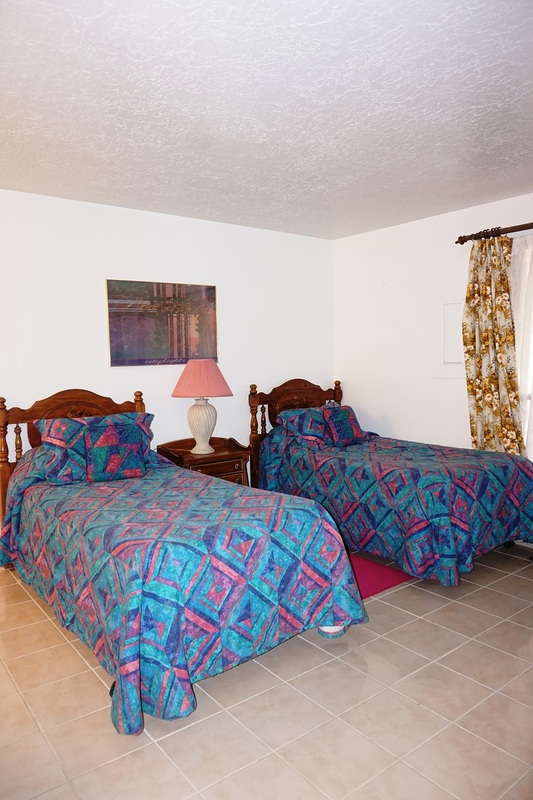 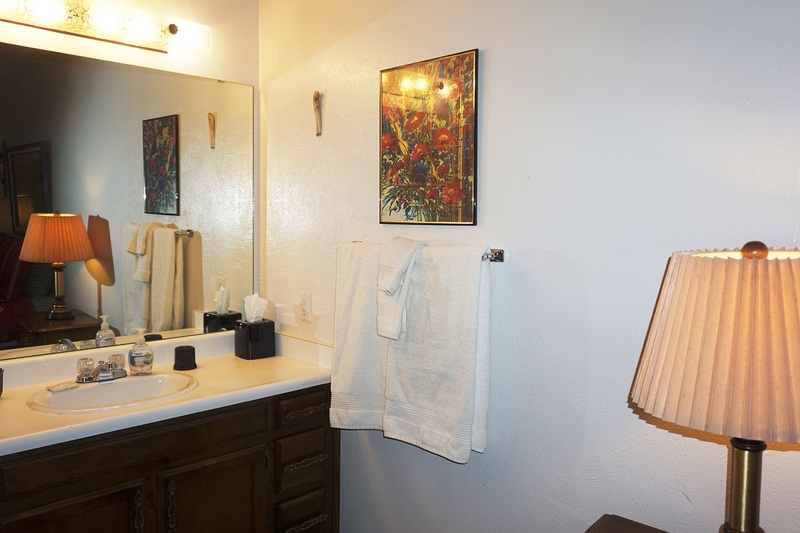 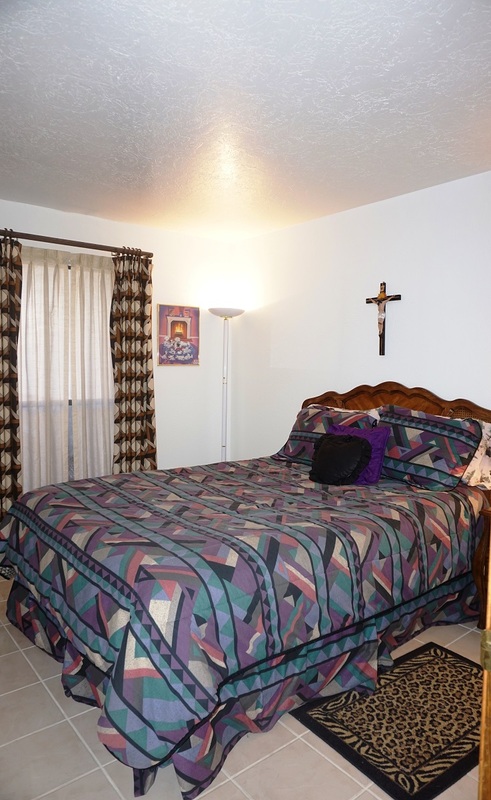 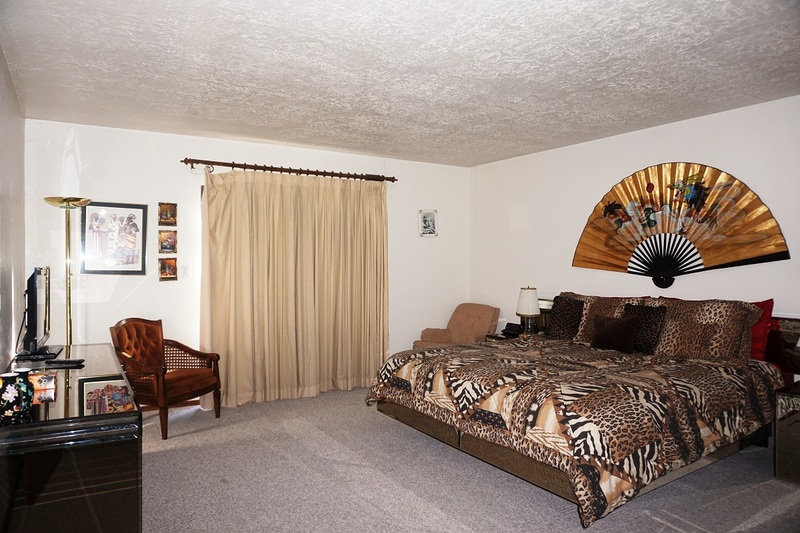 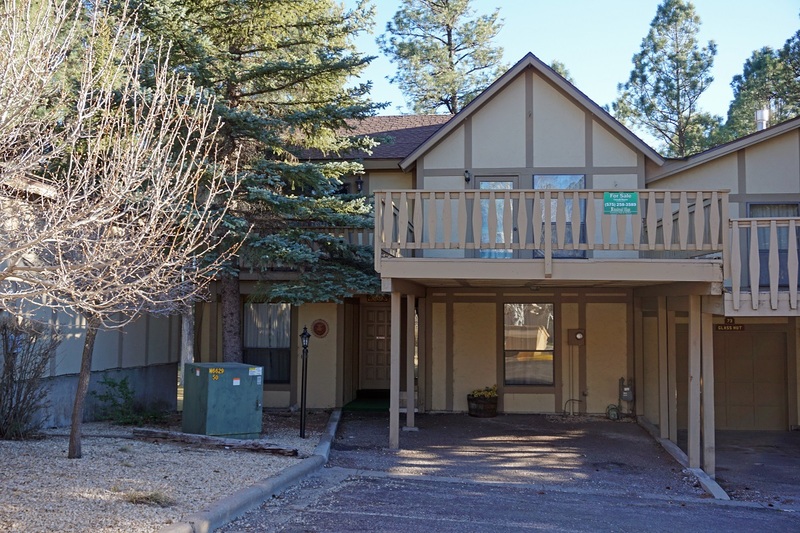 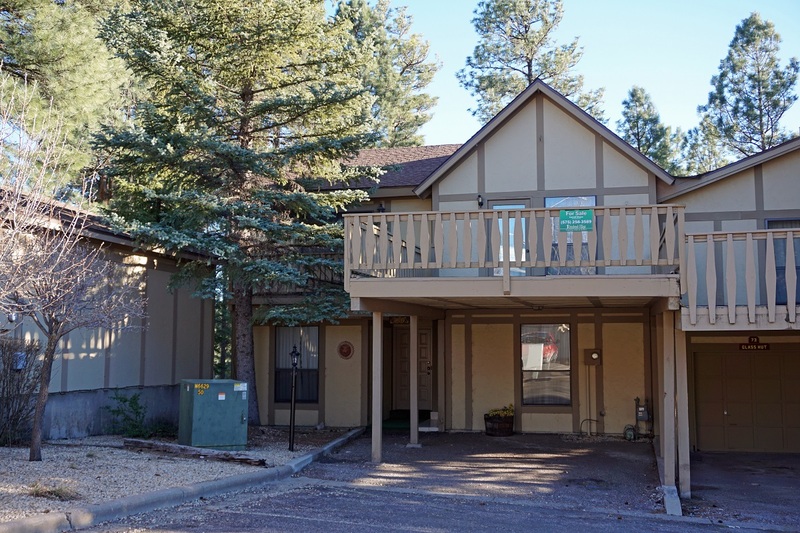 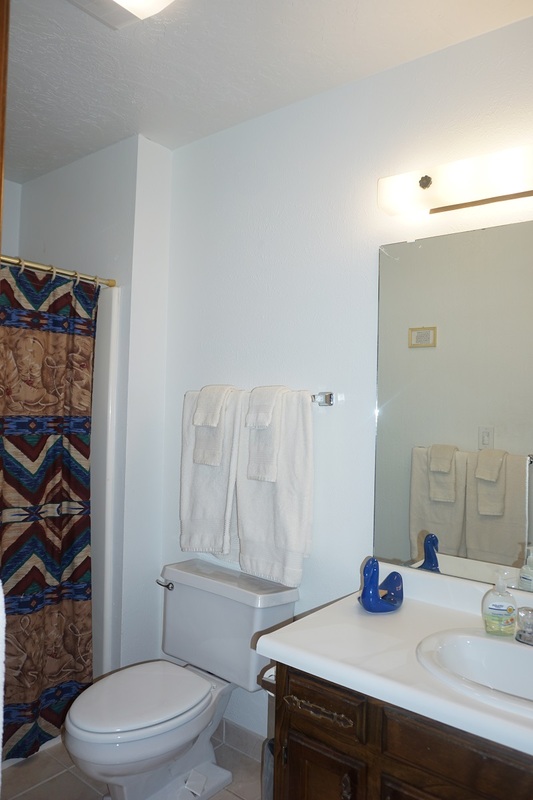 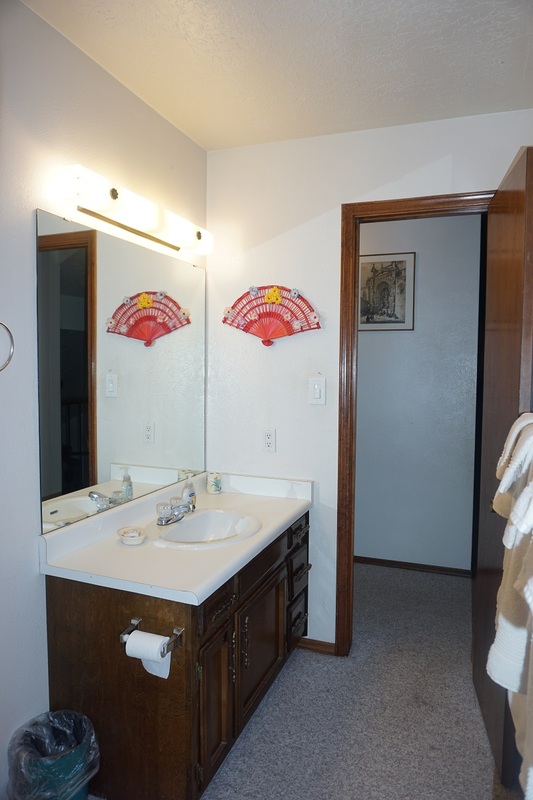 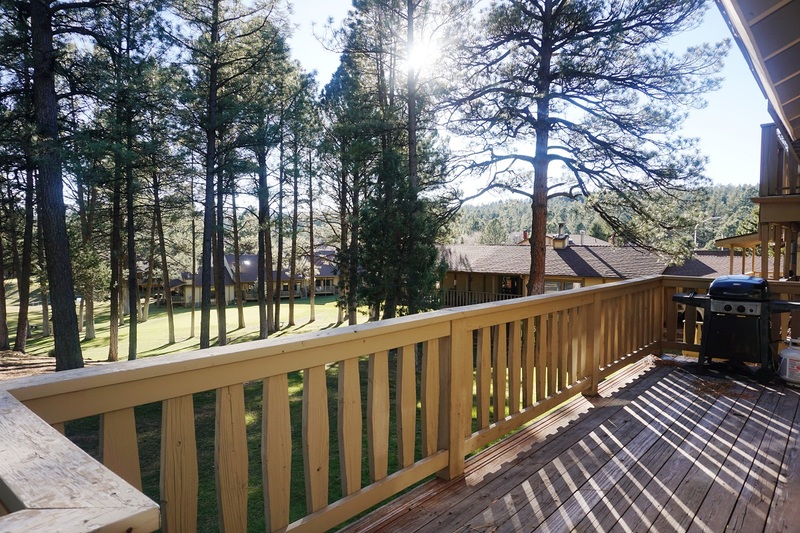 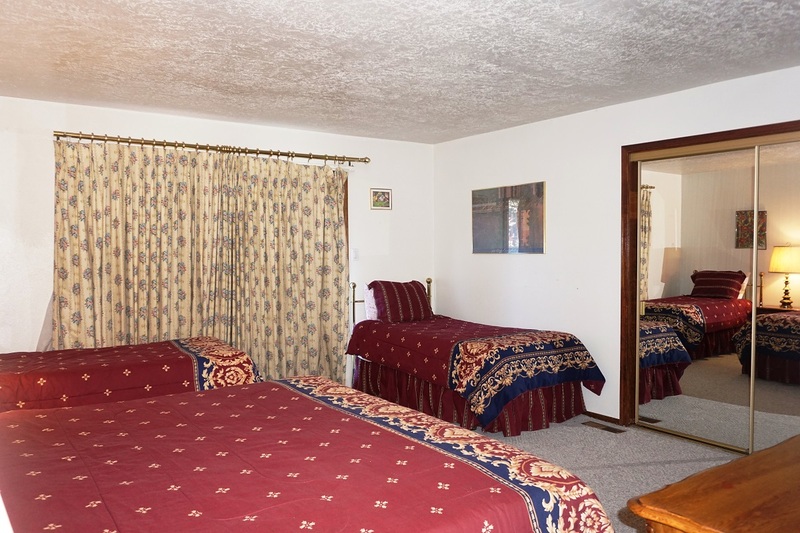 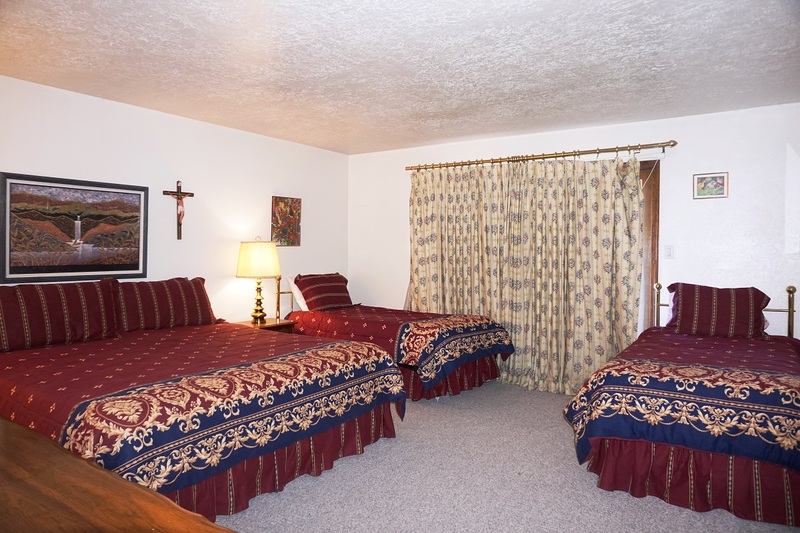 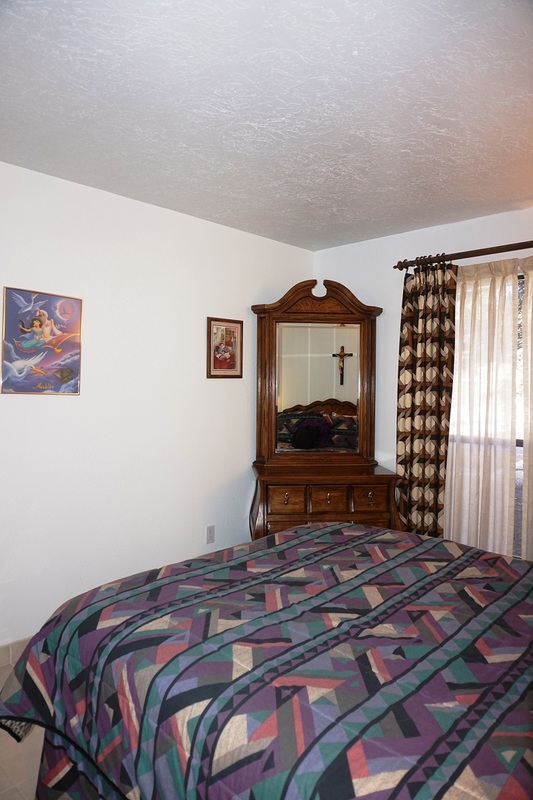 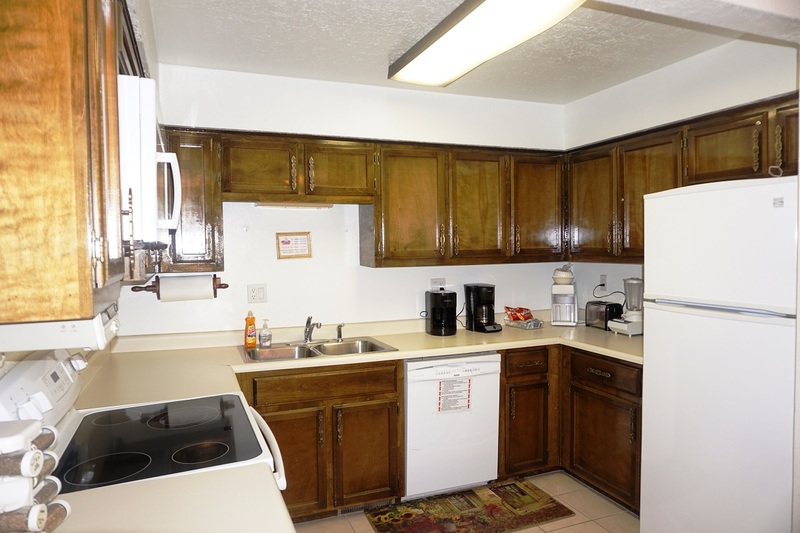 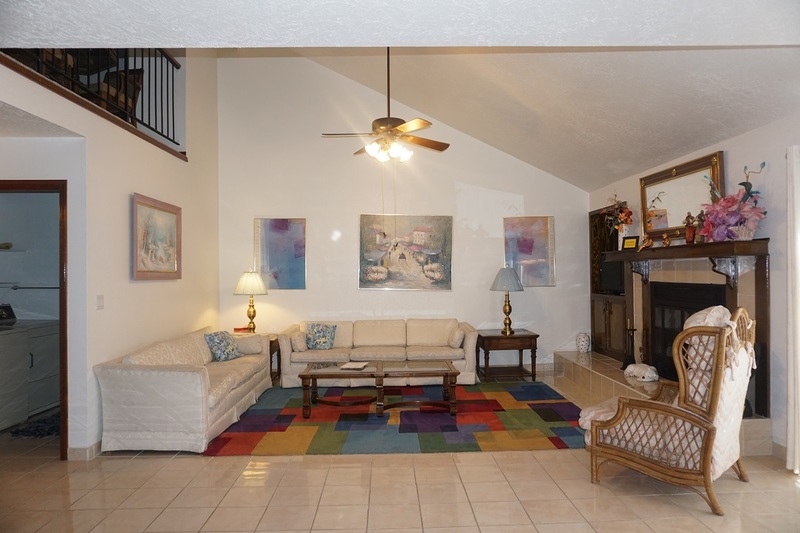 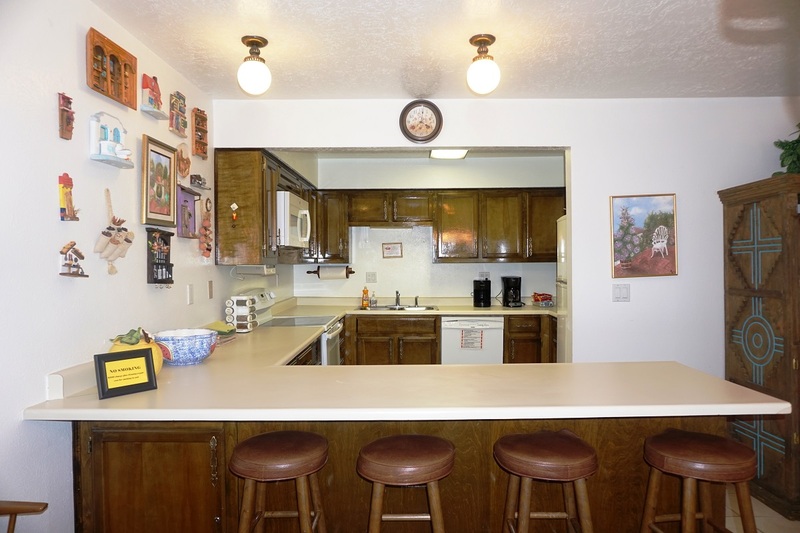 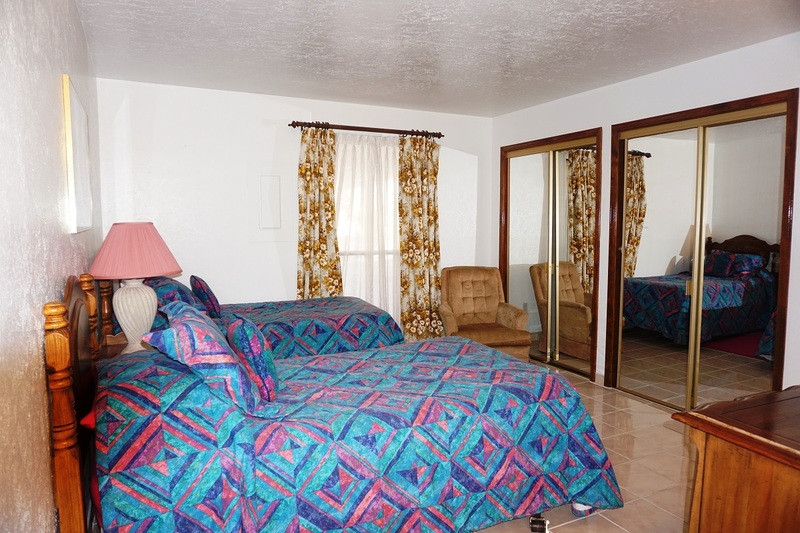 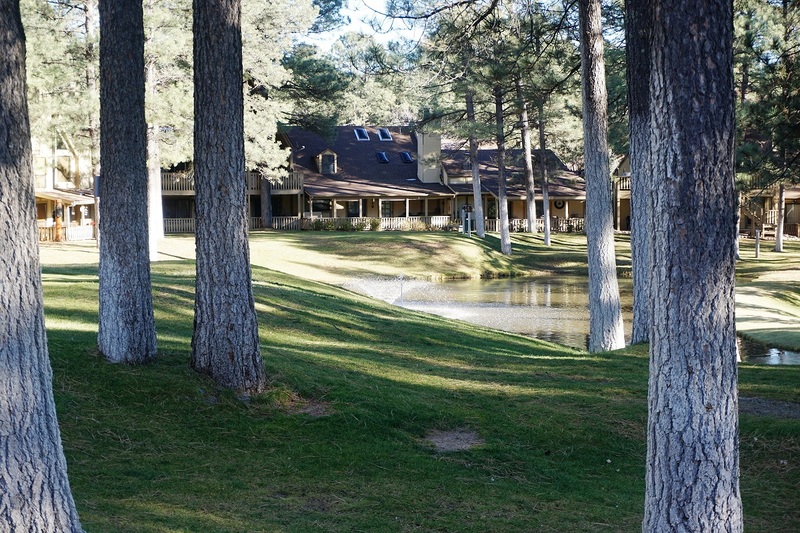 This unit has a wood burning Fireplace, Large Deck, Loft, Central Air, and Wireless Internet. 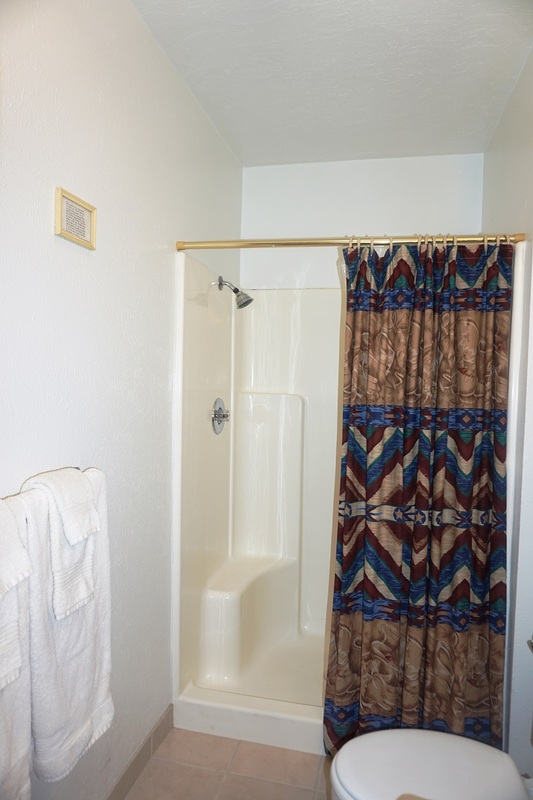 Total Square footage is 3000.